The 'starter class' compressor is an oil-free piston compressor. 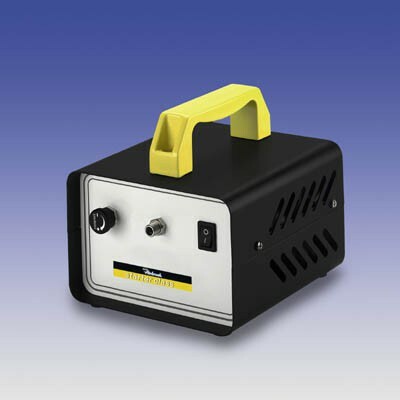 It is small and portable and works best with our 'starter class' spraygun. It is ideal for beginners. Output in litres of air: approx. 11,5 l/min. Connectors: Fitted as standard with the connector for the hose (38230) of the 'starter class' spray gun. The hose is not included in the set.